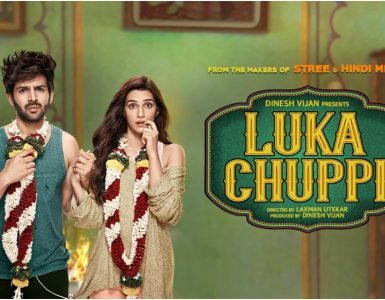 Cast: Ranbir Kapoor, Paresh Rawal, Manisha Koirala, Vicky Kaushal, Sonam Kapoor, Dia Mirza, Karishma Tanna, Anushka Sharma and Jim Sarbh. 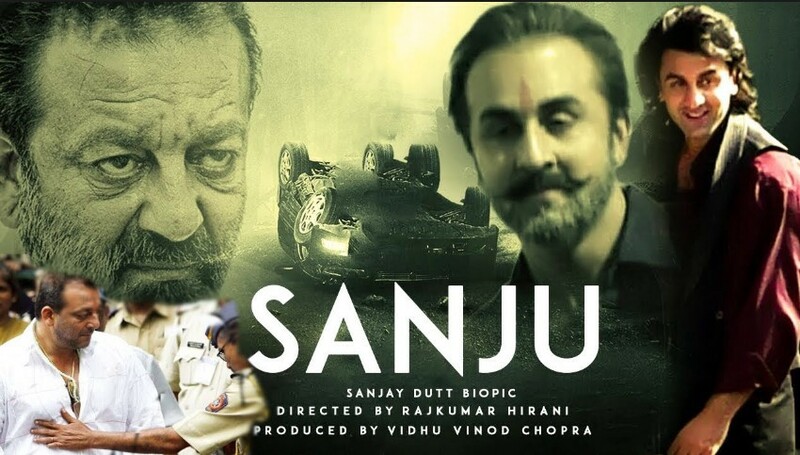 Sanju is the biography of famous bollywood actor Sanjay Dutt played by Ranbir Kapoor. A fine piece of art portrayed gracefully by Rajkumar Hirani. Sanjay Dutt (Ranbir Kapoor) has an emotional roller coaster ride in his life. He is even in Jail being accused of keeping illegal weapons with him. Maanayata Dutt (Dia Mirza) contacts Winnie (Anushka Sharma) to pen a biography on his life. The family wants a clean image of Sanju in front of the world. Movie starts with Sanjay Dutt’s young life, how he became Sanju, how Sanju struggles in Rocky to fulfill his dad’s expectations. His mom is diagnosed with Cancer and he loses her before the premier of his first film. He carries cocaine with him, becomes a drug addict. He is put in a rehab to get rid of his drug addiction. His troubled marriage with Richa Sharma also is shown in the movie. He fights a court case for custody of his daughter. Finally he marries Maanyata and is happy with her. His close friend Kamlesh (Vicky Kaushal) and Zubin (Jim Sarbh) are also seen in the movie. 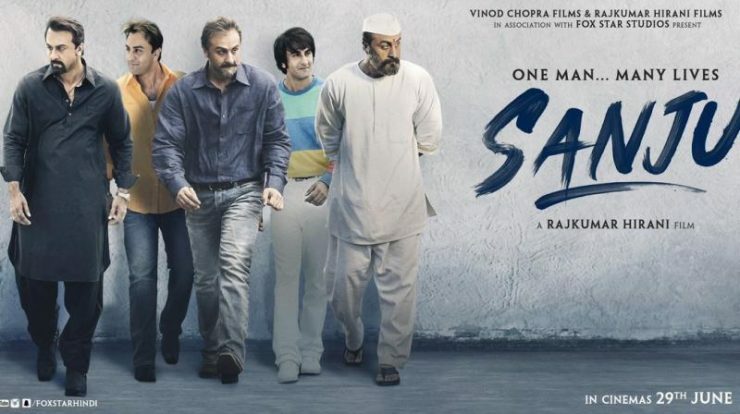 Sanju was also called a terrorist, was it an allegation? Did Sanju do something he should not have done? The entire life of Sanjay Dutt is explored in the movie. Ranbir Kapoor has done a perfect job doing justice to all emotions. Vicky Kaushal – the upcoming talent – has done his career’s best role. Paresh Rawal as Sunil Dutt has portrayed his character beautifully. Manisha Koirala as Nargis Dutt has the same charm as the former actress. Anushka Sharma is jovial and has played her part well. Sonam Kapoor has a short role but plays her part gracefully. Har Maidan Fateh is like an inspirational anthem, Main Badhiya is quite good and Ruby pumps up the mood in the movie. Another feather in cap for Rajkumar Hirani. 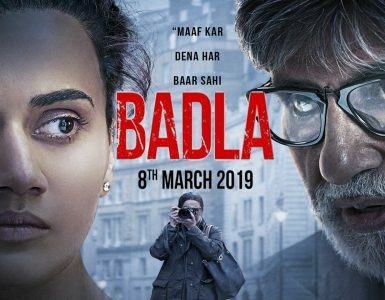 Entertaining, emotional, suprises on the way – totally watchable movie. Go book your tickets now!